Macy’s has a new Estee Lauder bonus event. 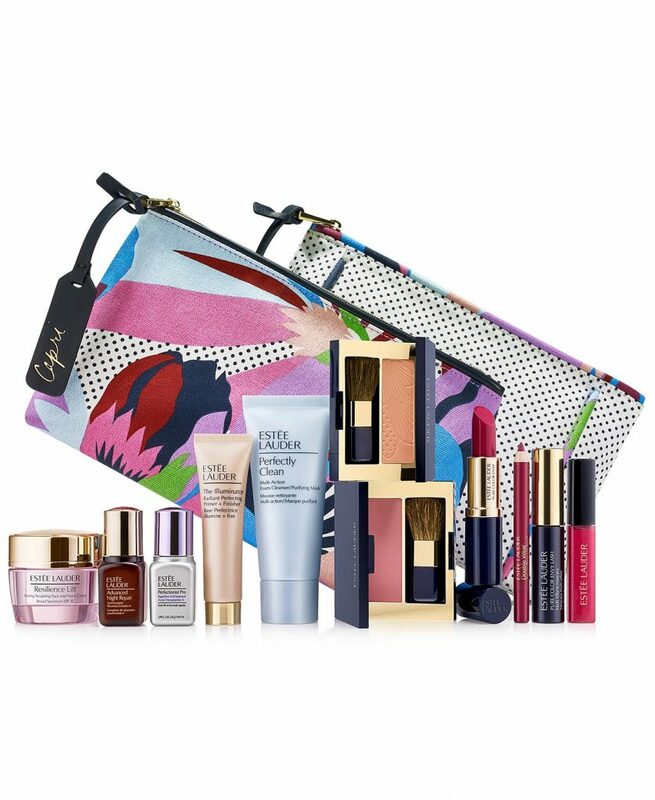 Choose a free 7-piece gift with any $37.50 Estee Lauder purchase. As with all gifts at Macy’s, your gift will be automatically added at checkout. This should be available in stores and online.